Brow trends are changing continually even after leaving your HD Brows training. 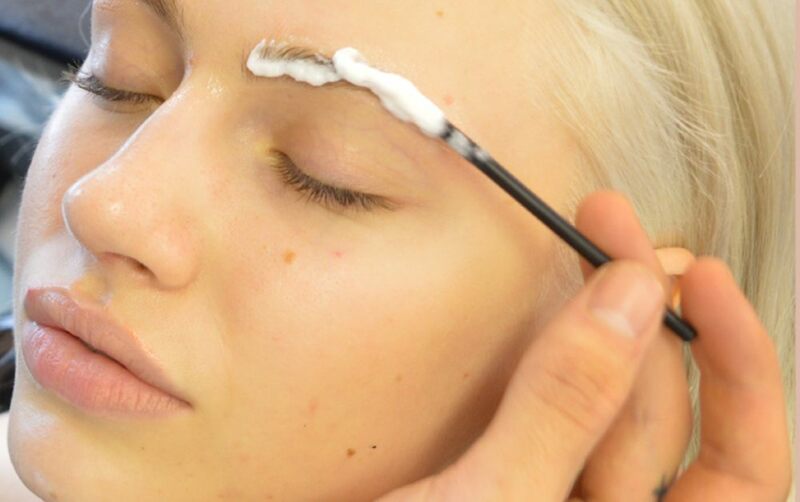 This season, the textured brow has taken the beauty world by storm by replacing the ever-popular groomed and defined brow with a more messy and undone style. 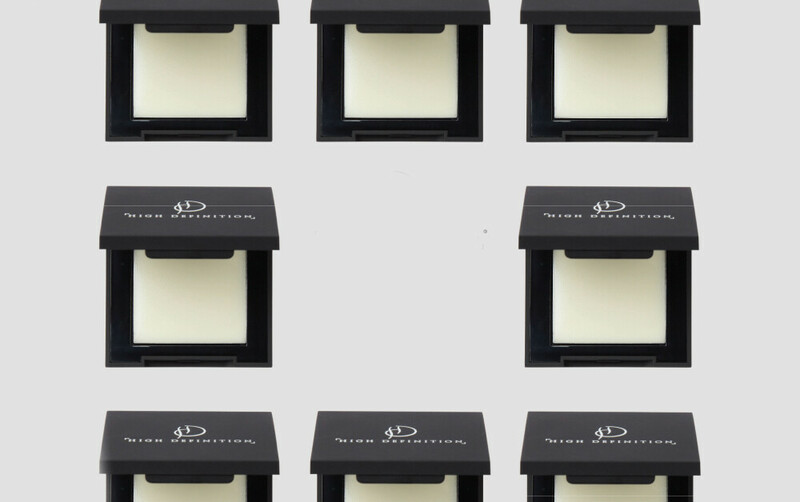 Create ‘the skeleton’ using powder from the Eye&Brow Palette. Remember no hard lines – just create a bit of shape but keeping it nice and soft. TOP TIP: Keep this relative to your client’s brows – you can’t fake this. Imagine the lines you want to work to, then starting at the middle of the bulb heading towards the tail and add hair stokes with the Pro Pencil or ultra-precise Browtec. Make sure your Pro Pencil is sharp and go up and over with the hair strokes, making them look really natural. 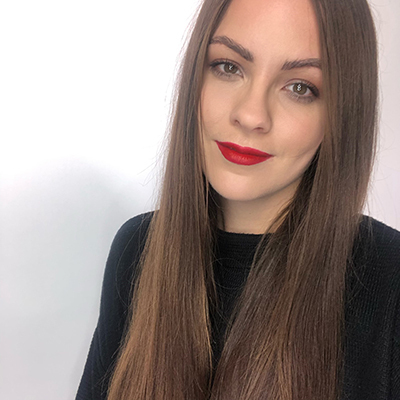 Keep the brows gappy, especially at the tails – this is the look we are going for – and draw in the direction that the hairs fall to keep it natural. 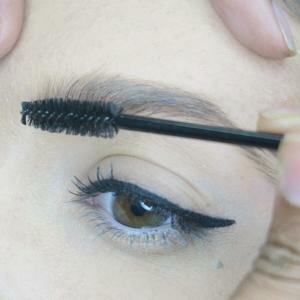 Take a look at your brows so far, you can remove anything that’s out of place with a cotton bud. 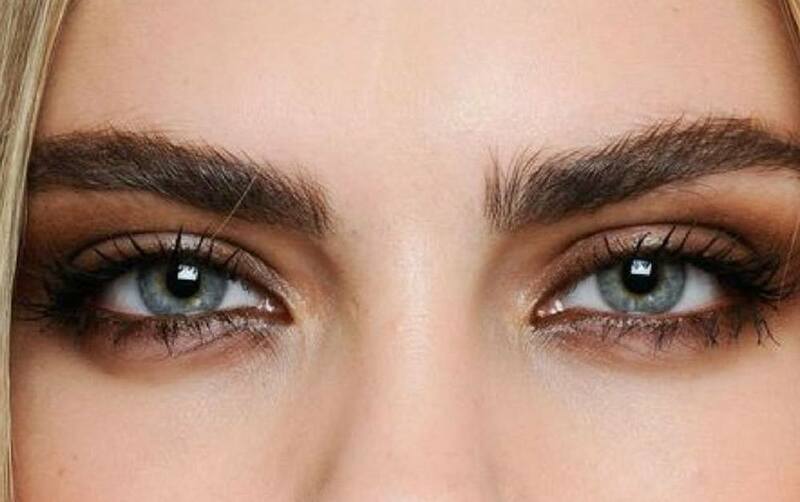 Don’t over-do the front of the brow, keep it see through and gappy. 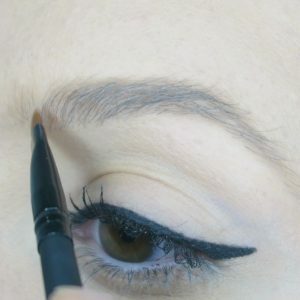 TOP TIP: Don’t make the edges of the brow look neat of in a line – messy is good! Apply Brow Colourfix in a darker shade (Vamp is the darkest of the three), so the natural hairs stand out against your background colour. 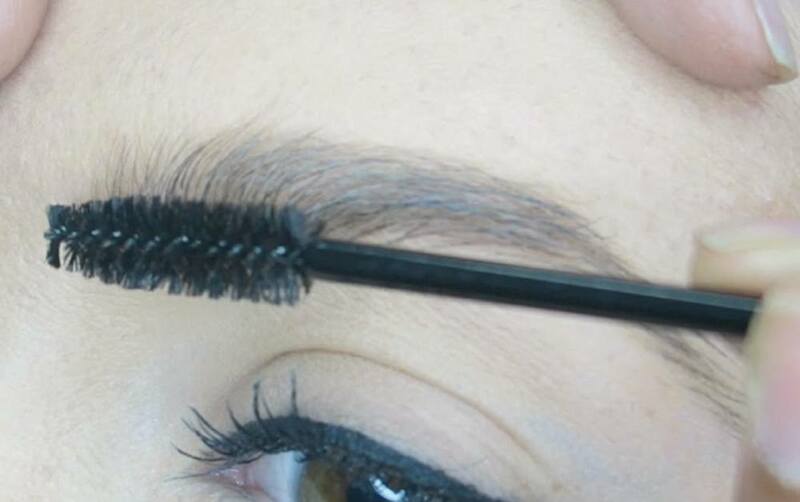 Use a Brow Wand to place the hairs into their best position and stand back and admire your work. TOP TIP: Scared of going too undone? Remember…The main areas that should look undone are under the arch and bulb. 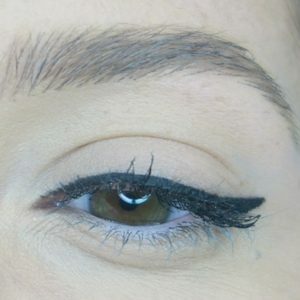 Keep the shape neat but show the texture around the brow! Not a Stylist and want to get the look? Head to our Salon Finder where you can find your nearest HD Brows Stylist to keep your brows on trend this season.